What Happens After I Serve Jury Duty? 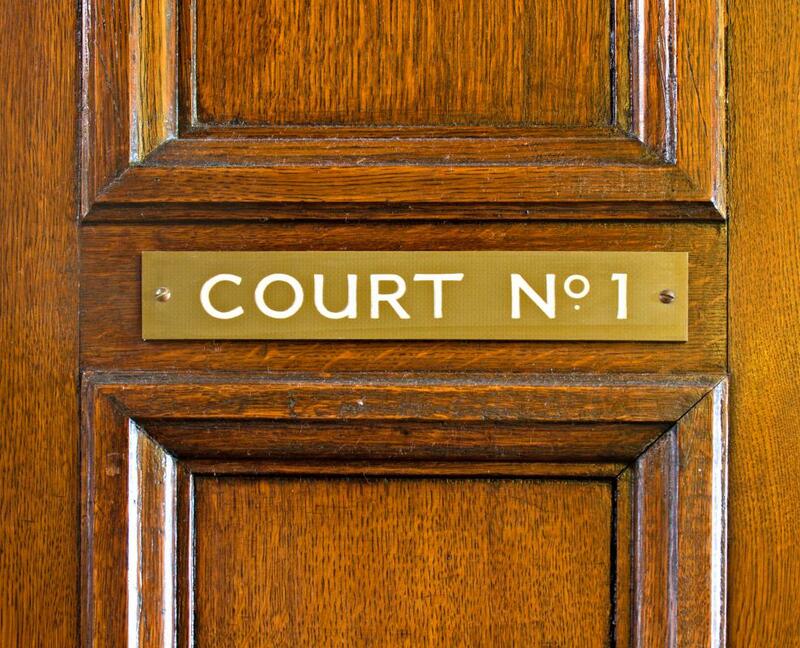 After someone serves on a jury, the court cannot call them again for six months to a year. A jury is a group of citizens who are tasked with determining whether an accused party is guilty or not guilty. Jury duty is considered a civic responsibility. Jurors will likely receive compensation from the government for jury service if they served for more than one day. A requirement to serve jury duty is common in many nations, and after people finish, they may be entitled to some benefits to compensate them for their time in court. These include payments for serving on a trial, mileage compensations for jurors who had to drive to get to the court, and a temporary reprieve from jury summons. The clerks who manage the jury can provide more specific information to help people after they serve jury duty. 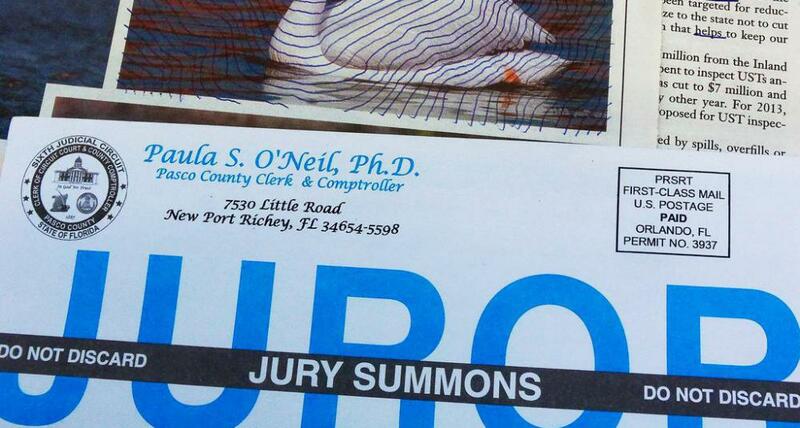 When people receive a notice to serve jury duty, the document should also discuss any available compensation. Typically, jurors do not receive compensation for a single day of service, but after that, they receive a daily rate and the court will automatically issue a check at the end of the trial on the basis of how many days the jurors spent in court. People can also file a mileage declaration, often using a form attached to the summons, to inform the court about how far they have to travel to reach the court. They will receive per mile compensation for the trip after the first day of jury duty. After people serve jury duty, the court cannot call them again for a set period of time, usually six months to a year. People who serve on a very long trial may be given two years or more before they have to serve again. Court clerks can print out proof of jury service so that if a summons is sent in error, the juror can provide documentation showing that she doesn't need to serve again. In some cases, jurors may have safety concerns connected with jury duty. While this is relatively unusual, it can be an issue in high profile cases or cases involving organized crime. Typically bailiffs and government representatives will meet with the jurors if they believe there is cause for concern, and they can discuss some safety measures. These include identifying people by juror number only so jurors cannot be tracked to their homes and workplaces, advising jurors to avoid sharing personal information with people on the jury, and telling members of the jury to use caution when leaving the court house to avoid being followed by someone who many have an interest in juror intimidation. If safety concerns are an issue, they may continue to be a problem after people serve jury duty. The court can provide jurors with advice and support on limiting their risks after the case is over. What is Jury Duty Reimbursement? What Should I do if I Forget Jury Duty? What are Jury Duty Wages? How do I Avoid Jury Duty? How do I Postpone Jury Duty? I served on a criminal jury one time and the case lasted over two months. It was a multiple murder trial, and the suspect was the son of a very prominent local businessman. I saw a lot of familiar faces in the courtroom, and I'm sure they saw mine. The jury found the man guilty on lesser charges and he got a 10-25 year sentence. I think we were compensated $15 or so per day, but we couldn't claim mileage. If they had sequestered us, they would have paid for the hotel room and meals.
. Some of them confronted me about the jury's decision and I had to ask them to leave me alone. If you have to serve on a jury for a high profile or sensational case, it can take a while to recover mentally and emotionally. Some people find themselves becoming very popular with the media after they serve jury duty on a high profile case. If the verdict was controversial, such as the OJ Simpson trial, the public will want to know what happened in the jury room and why jurors reached the decision they did. Jurors who can be identified will often receive numerous phone calls or emails after the trial ends.